Google’s newly created platform, Responsive Ads for Display, allows users to develop engaging visual ads at a much reduced cost. These affordable and easy to create visual ads, whether presented as text, image or native ad, enable advertisers to be more artistically expressive, and allow the ads to reach a wider audience on a myriad of sites and applications while providing the customer with an excellent user experience. I have noticed that many of my clients are reluctant to use display ads due to the high development costs, but with the introduction of this low-cost initiative, I am tremendously excited to encourage all my clients to try this new tool from Google and discover the additional opportunities and resources available to them. AdWords responsive images ads for display finally rolled out of beta to advertisers at the end of October 2016. No more waiting days on end for your development team to create graphic ads before you can send it off to your client for approval — this can all be done in less than 10 minutes! But why create display image ads? Essentially, display ads help you to say more with less. All you need is a brand safe image that complies with AdWords policy, a headline and description texts and a display URL. Google’s Responsive Ads for Display is a powerful and convenient weapon in any advertiser’s arsenal. Google recently conducted a case study and found that there was an increase in conversions by 20% when using display ads, along with a 12% increase in the click through rate. These results are extremely encouraging because average CTR is only 10%. This means the cost per acquisition (CPA) is 33% lower compared to traditional static ads. Creating rich media ads that are relevant to the content on a web page will generate a higher CTR. 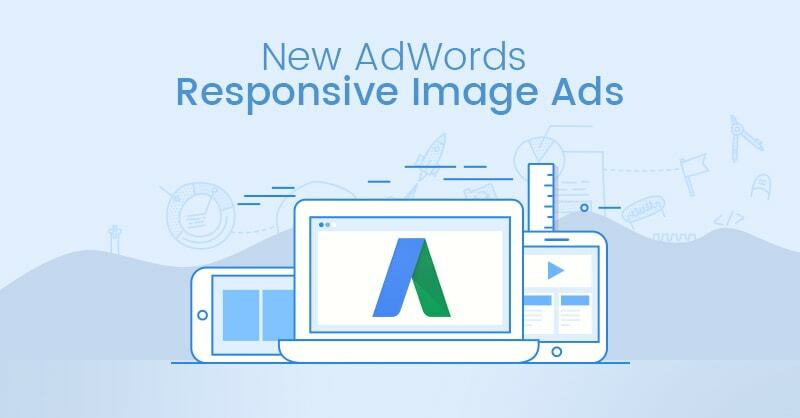 With the launch of Adwords responsive image platform, more advertisers will be inclined to expand their marketing efforts. As a result, display ads will help clients to achieve increased brand and product awareness. Why would you want more visibility on Google Display Network? Google Display Network has over 20 different placement sizes. Therefore, you will need to resize and reconfigure your message to fit various ad placements. This process can be costly and time consuming for those who do not have an internal development team – however, Google Display Responsive Ads is a substantial solution . But why would you, as an advertiser, want to display your product or service on Google Display Network? What’s the benefit? 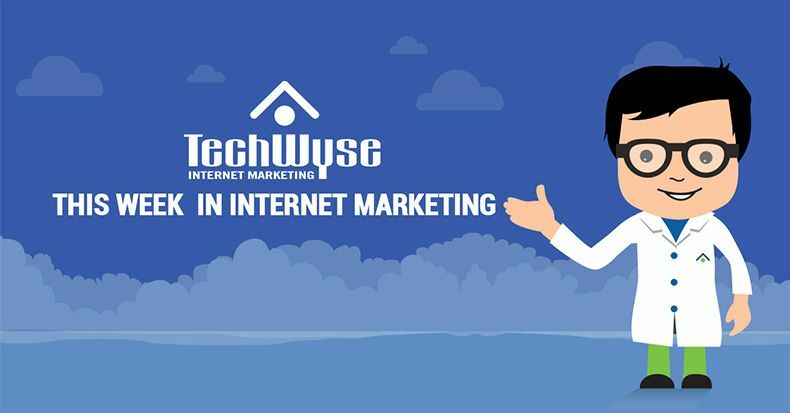 Well, within the Google Search Network (GSN), searchers are actively looking for your product or service, and they know what they want. However, in the GDN your ads appear on websites that may not have any connection to the user’s intent or interest. Your product or service, though it may not match that consumer’s needs at that particular instant, will stay top of mind in the likelihood that he or she does eventually need to use your product or service. Ideally, you want to cover all your bases to catch the consumer’s attention by targeting both networks. Engaging Imagery: Visually appealing ads help to capture the user’s attention. With these tips in mind, you’ll be on your way to creating stunning and captivating Google Responsive Image Ads in under 10 minutes, without the need to break the bank! 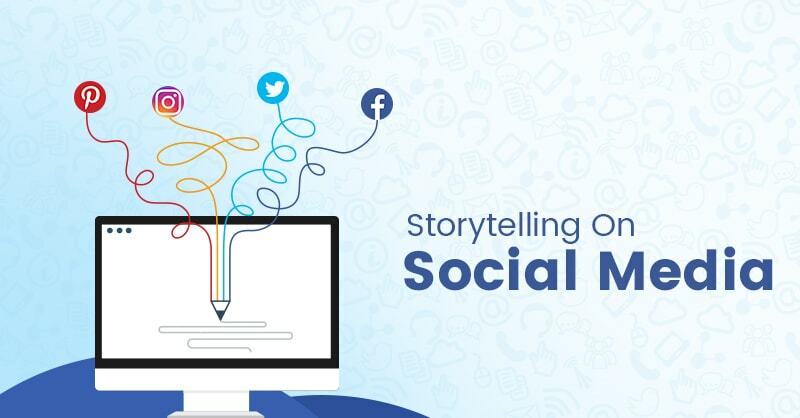 In my next blog, we’ll go through the step by step detail of how to make amazing ads that will grab any customer’s attention and encourage them to take a desired action. Stay posted!